There are a few good things about the latest promo for Legends of Tomorrow, which is coming to the CW in next month, but one of the best is seeing Dominic Purcell and Wentworth Miller back on screen together. The Prison Break co-stars are stepping into the roles of Heatwave and Captain Cold, new recruits on Rip Hunter’s (Arthur Darvill) team of reluctant heroes. Legends will pull together characters that have been introduced on the CW’s wildly successful Arrow and The Flash. This Legends should not to be confused with the new DC comic miniseries releasing next year however. The print version will be anthology style, and feature stories on Firestorm, Metal Men, Metmorpho, and Sugar & Spike. The TV show will be a true ensemble affair, chronicling the ups and downs of cobbling together a team comprised of lone operators. The promo uses previously released footage but layers in new audio clips and focuses on the conflicts and choices the team will face. 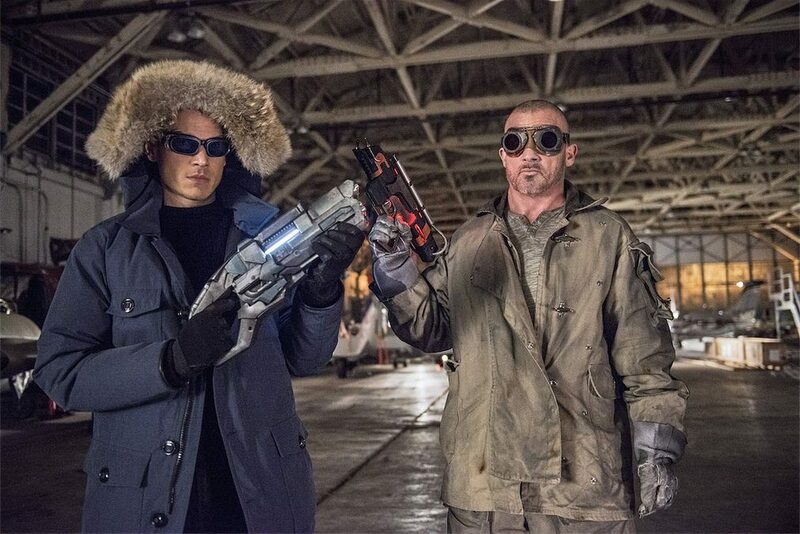 The promo showcases several of the obvious conflicts that will have to be addressed: two of the team – Heatwave and Captain Cold – are villains themselves. “You got the wrong guy,” Miller’s character replies to Hunter’s address. “Hero ain’t on my resume.” Regardless of whether they want to be on the team, others may not trust them. The Atom, played by Brandon Routh, reminds them (in a remarkably Clark Kent tone) that they’re just a pair of good for nothing criminals. Others on the crew may have to deal with the choice – or consequences – of potentially changing their destiny, which is always a touchy subject on shows dealing with time travel. The question of whether doing bad things for a good cause is justifiable will also be in play, based on Vandal Savage’s (Casper Crump) opening oration about the ‘higher’ purpose of war. Given the choice, which would you be? 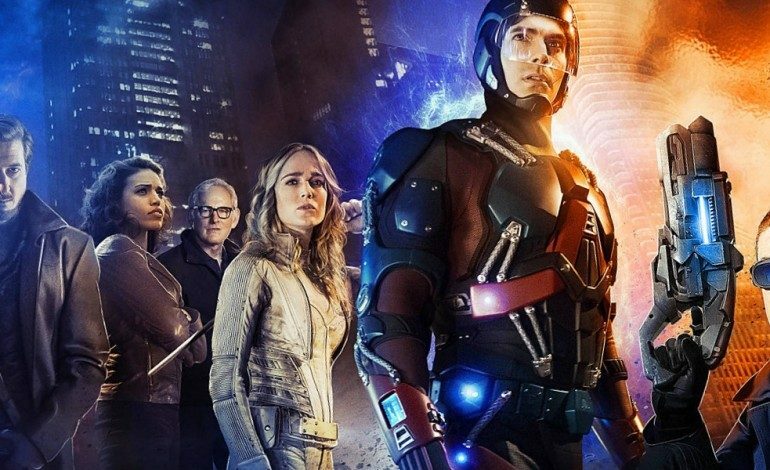 Legends of Tomorrow premieres January 21 on the CW.